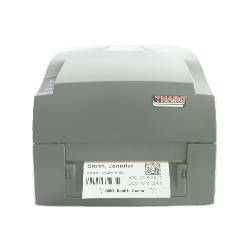 033-12P019-060 INTERNAL ETHERNET ADAPTER CARD. 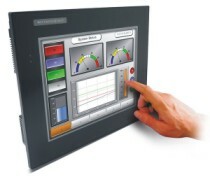 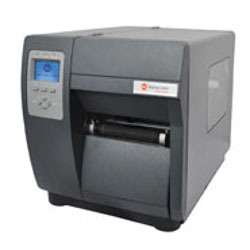 Provides networking capability tothe H-400/H-600 and V Series printers. 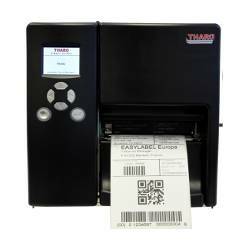 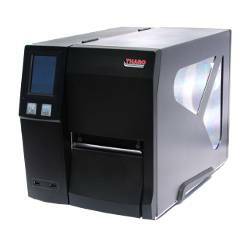 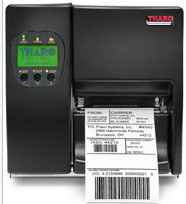 – Factory Installed only ..
150-010006-902 2MB Flash Memory (with Real-Time Clock) for the THARO V-Series label printers. 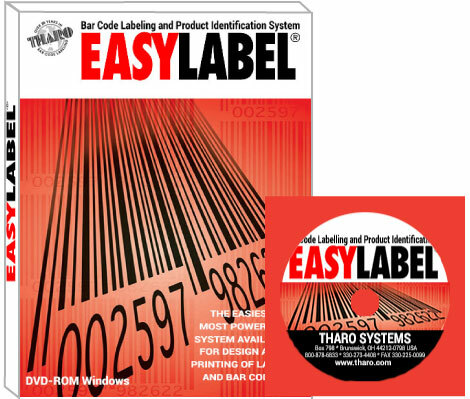 Factory Installed ..
> DESKTOP > THARO : 9 Items found.